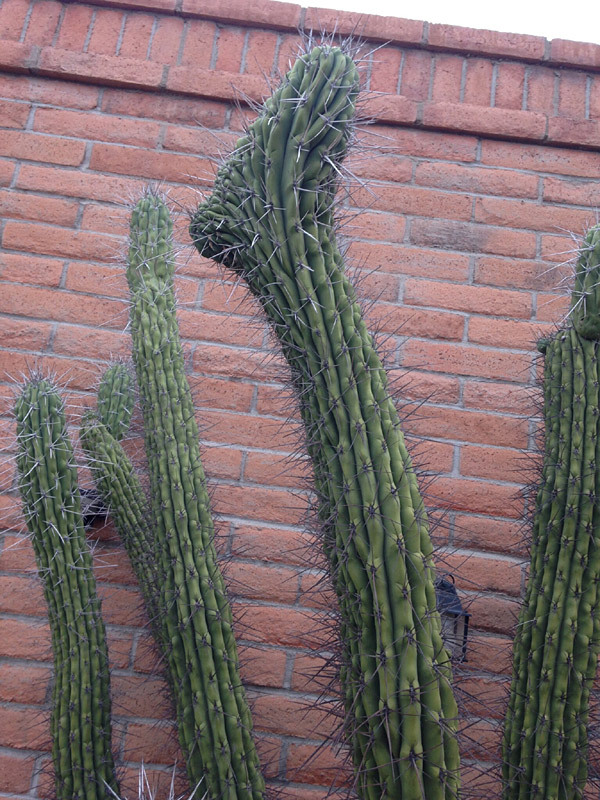 These beautiful "Crested Toothpick Cactus" are very unusual. 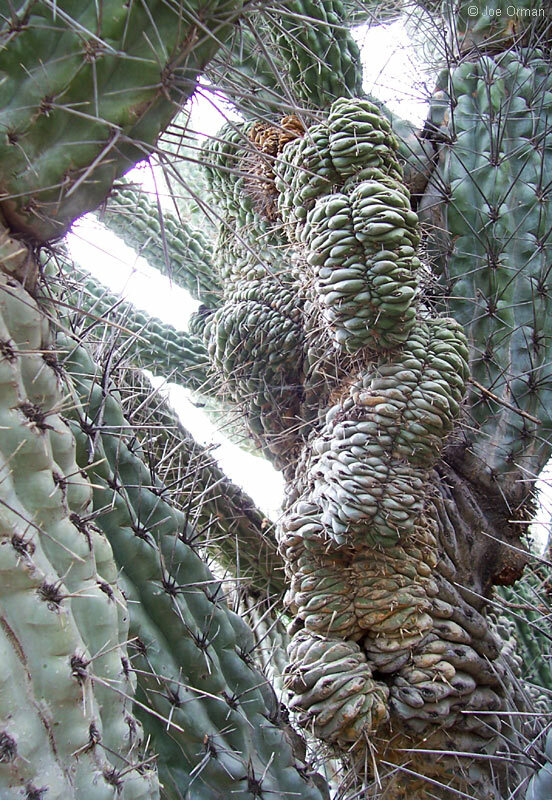 Stetsonia is a genus of cactus, with the sole species Stetsonia coryne, the toothpick cactus. honor Francis Lynde Stetson, a New York attorney and plant lover.